DigeGrain Phos is an E. coli phytase produced by controlled fermentation of selected strain of Pichia pastoris. DigeGrain Phos is kosher-certified, Halal-certified, non-synthetic and can be used to produce organic certifiable products. Solubility: Readily soluble in water at all concentrations in normal usage. DigeGrain Phos initiate phytate (inositol hexakisphosphate) de-phosphorylation at the L-6 position thus releasing entrapped phosphorus in feed ingredients. DigeGrain Phos makes more phosphorus available for bone growth, and reduces the amount of phosphorus excreted into the environment. DigeGrain Phos is mainly used as a feed additive in diets mostly for poultry and pigs. DigeGrain Phos can be used to replace di-calcium phosphate in animal feed depending upon the nature of the feed ingredients. 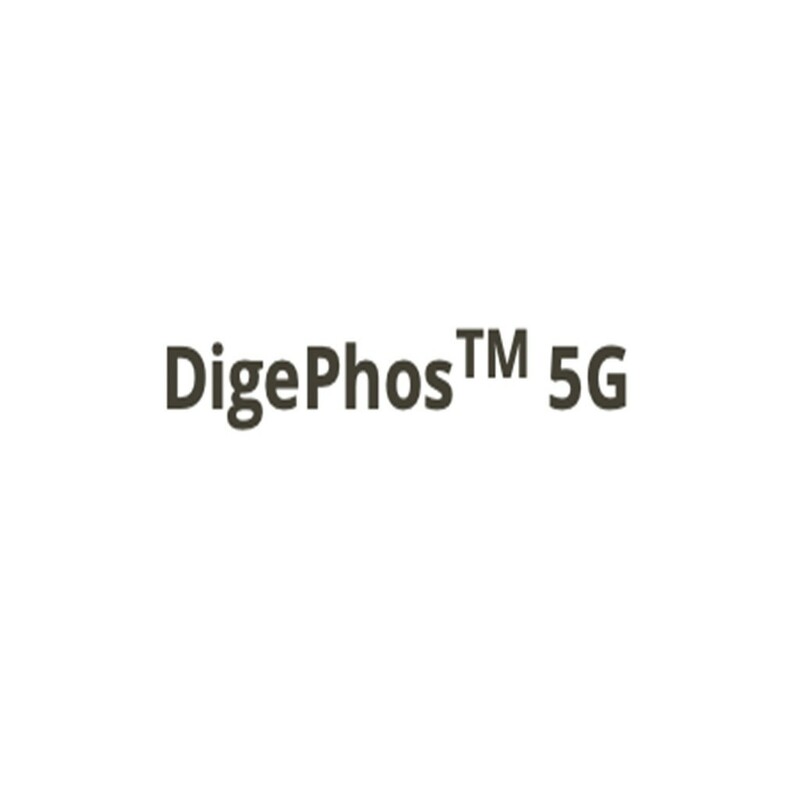 Addition of DigeGrain Phos is expected to raise the available phosphorus content, which is equivalent to 6.0-6.5 kg of di-calcium phosphate (18% phosphorus). DigeGrain Phos increases the utilization efficiency of minerals, proteins and other essential nutrients, and improves the production performance of poultry and pigs. DigeGrain Phos reduces the supplementation of expensive inorganic phosphorus in feeds, thus reducing the feed cost, increases the space in feed formulation to improve feed quality, in turn increasing the profit of both feed companies and farms. DigeGrain Phos also helps reducing environmental pollution by decreasing 40-60% phosphorus excreted through manure. 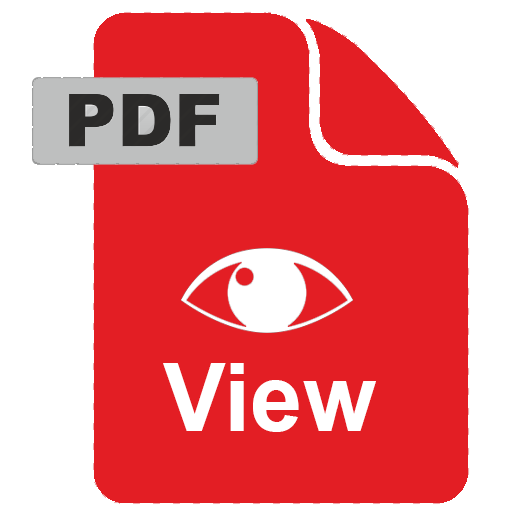 DigeGrain Phos is generally recommended to be added to the feed at a dose rate of 700 FTU to 1500 FTU per kg of feed. This dose range applies to broilers, turkeys as well as piglets. The actual dosage however, may vary depending upon various factors including feed composition, pelleting conditions and the desired end results or as recommended by the qualified nutritionist. DigeGrain Phos is typically available in 25 kg HDPE drums. DigeGrain Phos should be stored in a cool, dry place. DigeGrain Phos maintains it declared activity for at least 12 months from the date of manufacture at a temperature below 25°C and for at least 24 months from the date of manufacture at a temperature below 5°C when stored in unopened original container. Prolonged storage at temperatures above 30°C should be avoided. The best use before date is printed on the label. Enzymes and proteins. Inhalation of dust aerosols may induce sensitization and may cause allergic reactions in sensitized individuals. Some enzymes may irritate the skin, eyes , and mucous membranes prolonged contact. Avoid unnecessary contact with the product and inhalation of any aerosols or dust particles. In case of spillage or contact with the eyes or skin, rinse the affected area promptly with plenty of water. All spills, however minor, should be removed immediately. Use respiratory protection, major spills should be carefully shoveled into plastic-lined containers. Minor spills and remains of major spills should be removed by vacuum cleaning or flushing with water (avoid splashing). Wash contaminated clothes. 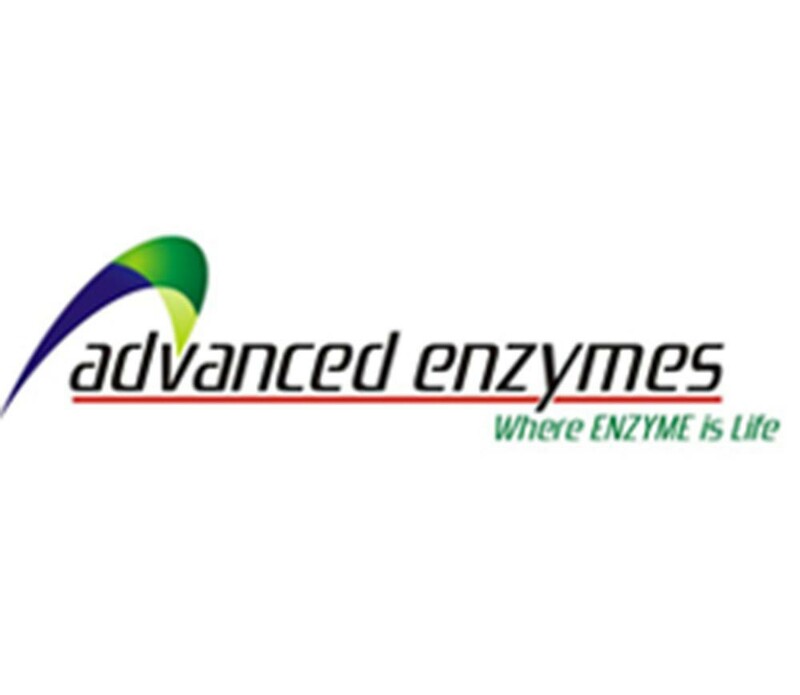 Advanced enzymes provide material safety data sheets, and advice the safe handling of enzymes.